Toyota Self-driving car in action. CES is always a series of wonderous toys – a look at the promise of the technology of the future. And so far, CES 2013 is no disappointment. One of the hot topics this year is the car of tomorrow – the self-driving car. 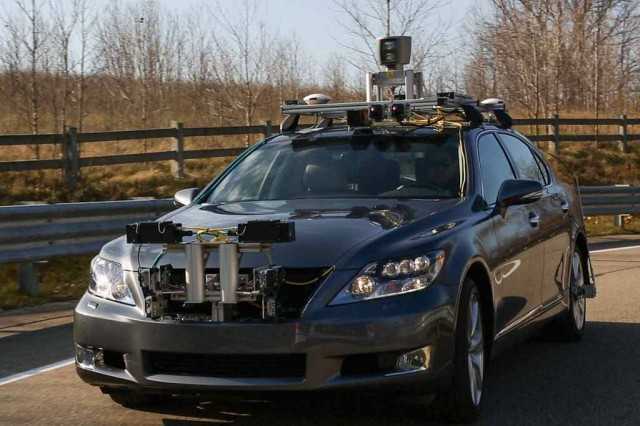 If you would like to see these cars in action and find out more about how they work, there are many self-driving car demo videos on YouTube. Just search for self-driving car to get 17,500+ results. This infographic, courtesy of insurancequotes.com, shows a good recap of the self-driving car phenomenon. Could you see yourself driving one of these? Click image several times to get the largest, easiest to read version.